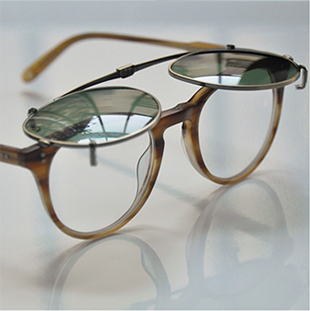 Garrett Leight glasses and clip-on sunglasses are amongst the most sought-after eyewear on the planet. 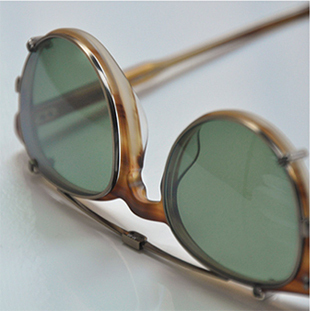 Inspired by the relaxed vintage roots of Californian beaches, the collection is comprised of swirling tortoiseshell, deep reds and graded hues to reflect the styles of every individual wearer, with intricate metal detailing adding distinctive flair to every pair. And it’s no wonder the brand is such a stand-out success. 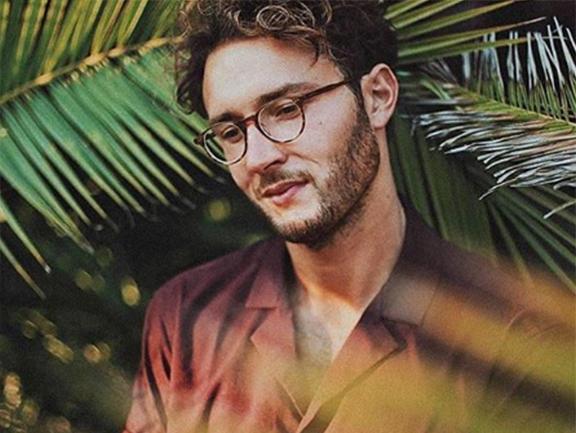 Millennial founder Garrett Leight is from exceptional eyewear pedigree (his father founded Oliver Peoples 26 years previous) and he’s gone on to create a luxurious, bespoke and bang-on-trend collection that reflects its west-coast origins. 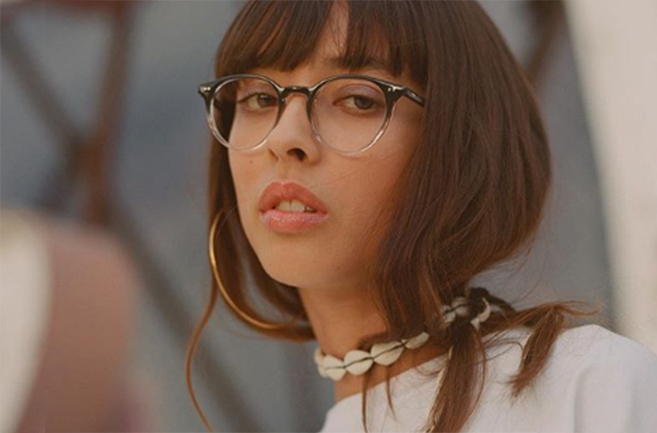 Each style of frame is named after a street in Venice in Los Angeles – Boon, Hampton, Brooks, Kinney, Paloma, Wilson – paying homage to the brand’s All-American roots. 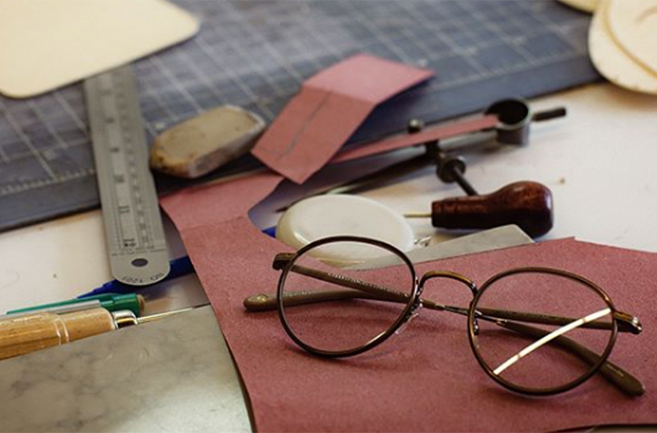 In addition, Garrett’s commitment to innovation led him to create glasses clips to transform your favourite pair of Garrett Leight glasses London into sunglasses. 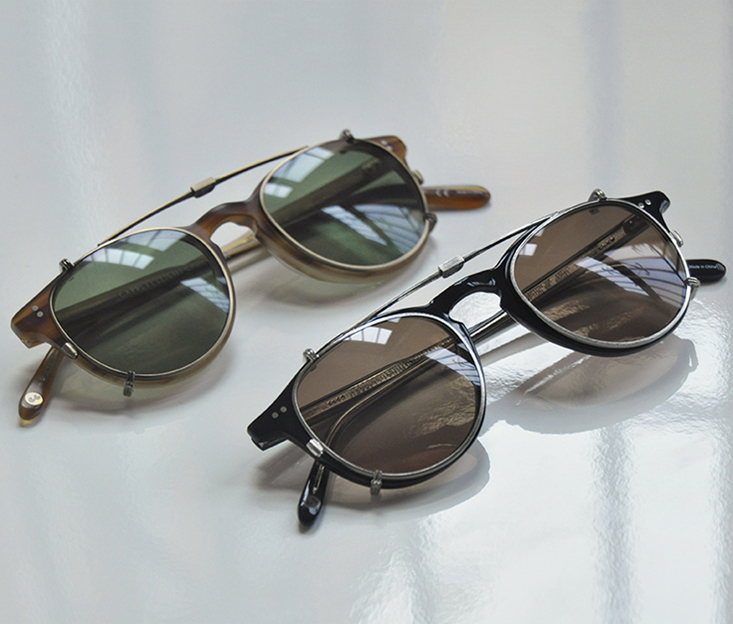 So now you too can get California dreaming with a pair of Garrett Leight glasses and clip-on sunglasses.